At five years old, I keep expecting Dobby to grow up and mellow out, but he is as frisky as ever. I finally caught him on video, dancing and playing soccer. 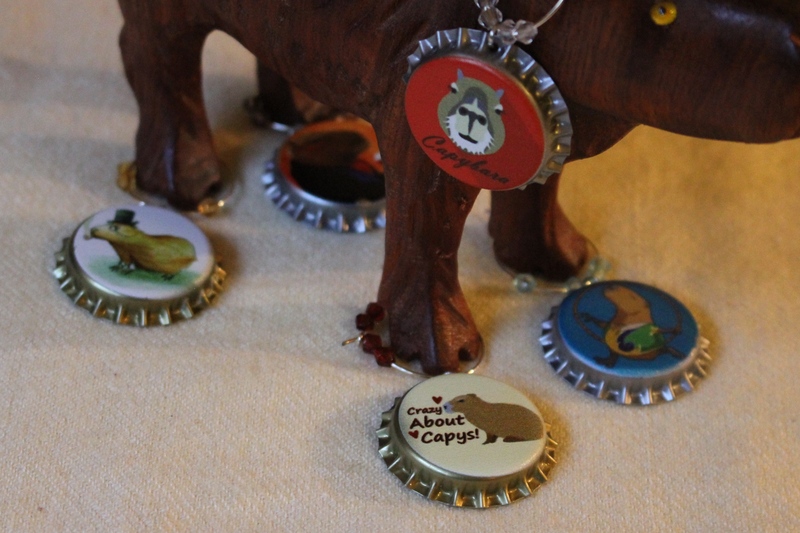 Ha ha ha, “little!” YOU are the mini-capybaras!